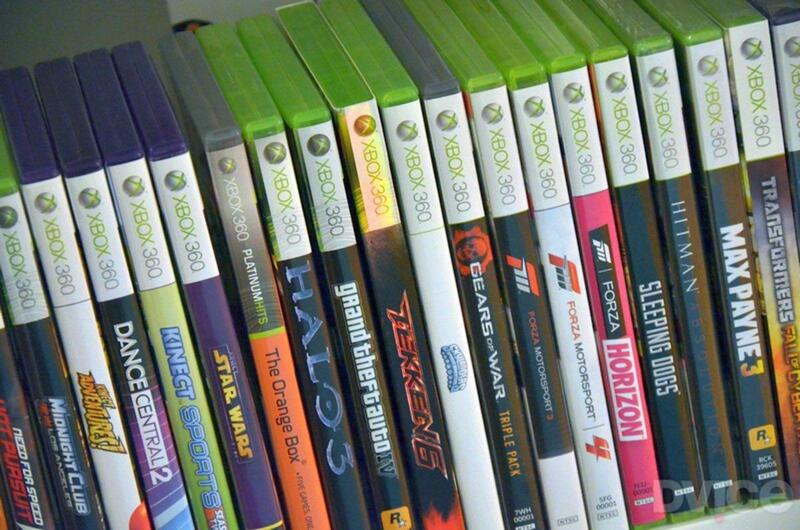 Did you know we sell Xbox games? Come in now to take advantage of one of 4 games for $20! Pick up an old favorite, or a new challenge!